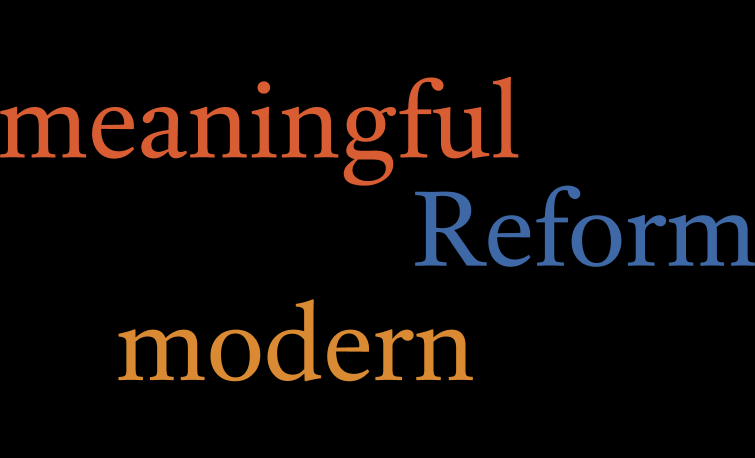 The Reform movement represents an effort to reconcile our ancient tradition with the modern world, in order to provide a religious experience that is meaningful for contemporary life. Reform Judaism combines tradition with innovation, embracing openness, inclusiveness, and pluralism, respecting the right of all individuals to choose the beliefs and practices they find to be most meaningful. The Reform movement recognizes the fact that Judaism has always been evolving, and that our ability to adapt to changing circumstances has been the key to our survival over four millennia. 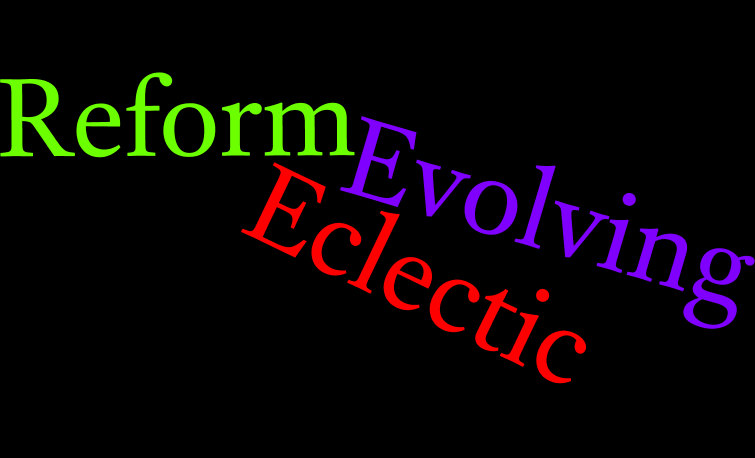 Reform Judaism is eclectic, drawing on the traditions of the Ashkenazic and Sephardic, Hasidic and Mizrahi Jews, and ancient and modern Israel, to create a Jewish experience for the 21st century. The Reform movement maintains a strong commitment to social justice, embracing the Kabbalistic concept of tikkun olam, that all human beings are called upon to repair and heal the world by working for peace and justice, and a sustainable future. 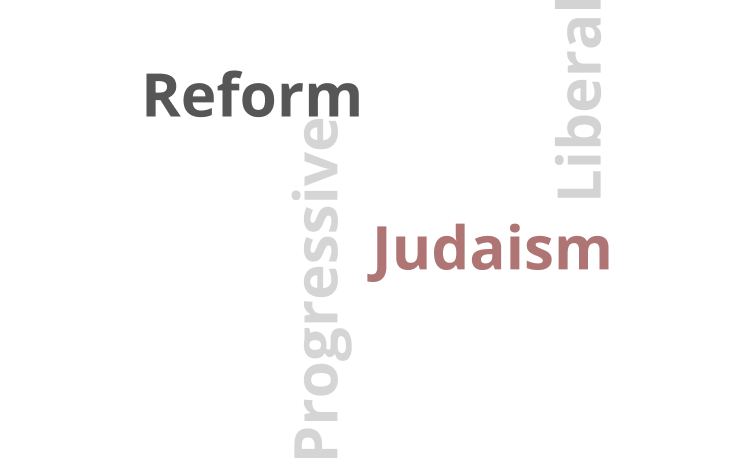 Reform Judaism affirms the central tenets of Judaism - God, Torah and Israel - even as it acknowledges the diversity of Reform Jewish beliefs and practices. We believe that all human beings are created in the image of God, and that we are God’s partners in improving the world. 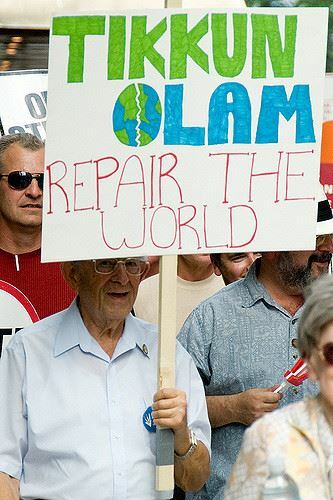 Tikkun olam—repairing the world—is a hallmark of Reform Judaism as we strive to bring peace, freedom, and justice to all people. Reform Judaism is one of the main branches of the Jewish religion. The others include Orthodox, Conservative, and Reconstructionist Judaism. The Reform movement originated in Germany at the turn of the 19th century, and quickly spread to the United States, where it became the most popular form of Jewish worship and congregational affiliation. Congregation Adas Emuno, one of the first synagogues to be established in New Jersey, was founded by German-Jewish immigrants in the city of Hoboken, and has maintained its affiliation with the Union for Reform Judaism over its century and a half history. Reform Judaism maintains faith in the Covenant between God and Israel as expressed over the generations in the teachings of an ever-evolving Torah and tradition. 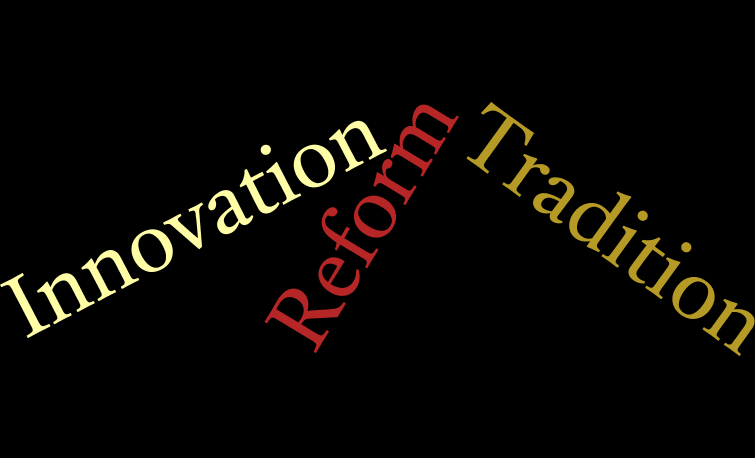 Stirred by the mandate of tikkun olam, Reform Judaism seeks to be the living expression of those teachings. It welcomes all who seek Jewish connection to pursue a life of meaning as inspired by the Divine and proclaimed in the truths grasped by Jewish teachers throughout time. In sacred attachment to the Jewish people and with connection to the State of Israel, Reform Jews, as members of a group and as individuals, in holy congregations and in diverse settings, strive to make thoughtful choices about how we put our values into action. 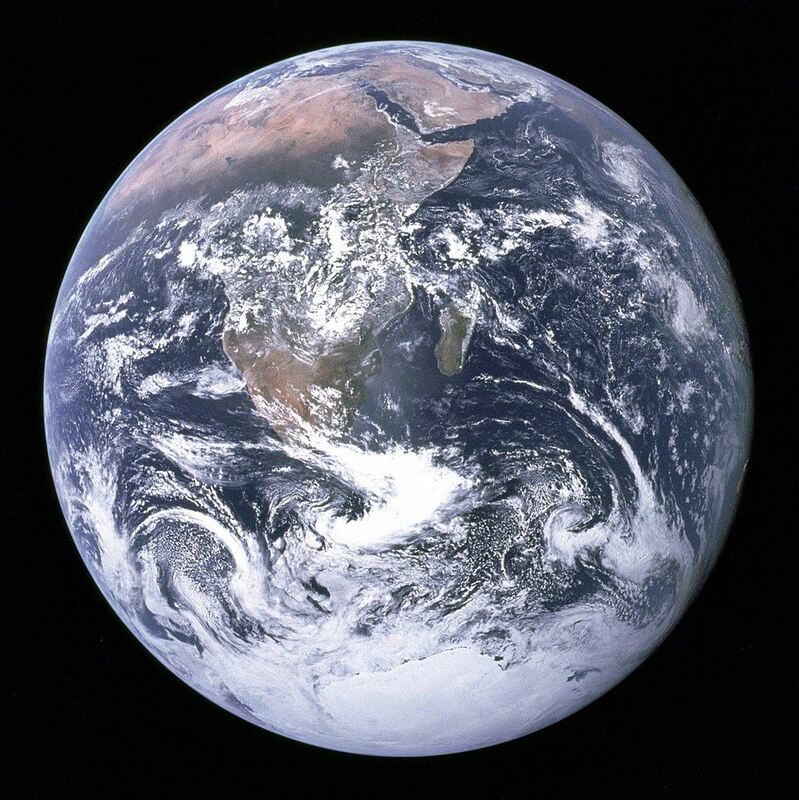 Reform Judaism asks us to seek the holiness that is present throughout creation through reflection, critical study, and sacred acts so as to renew our living Covenant with God, the people Israel, humankind, and the earth. The organizations of the Reform Movement exist for the purpose of bringing the teachings of Judaism to the world. In partnership with one another, these organizations hope to realize the many lessons contained in those teachings by nurturing individual Jews, by sustaining congregations and groups that foster authentic and innovative community, and by shaping a shared destiny for Reform Jews with fellow Jews in Israel and around the world.